We spend a third of our lives in bed, so it’s understandable that people take a lot of time and money, choosing the perfect mattress. 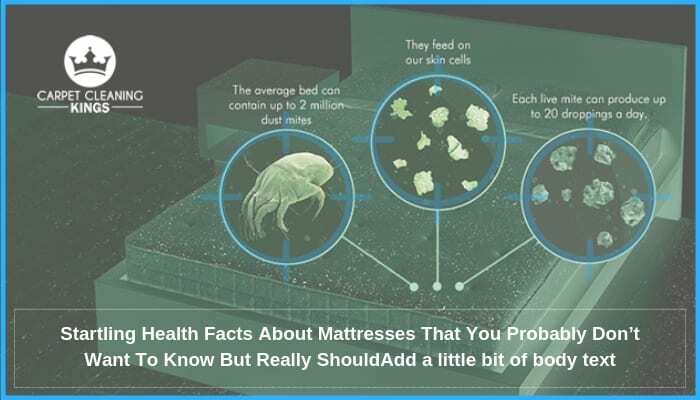 That said, despite how carefully you look after your mattresses, one sure thing is that they all act as a breeding ground for bugs, debris and excretions. In fact, a 10-year-old mattress can double in weight due to the accumulation of unwanted bedfellows. How’s that for putting you off your sleep? 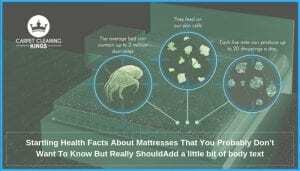 This is why it’s important from a health perspective to get your mattress professionally cleaned. Still not convinced? 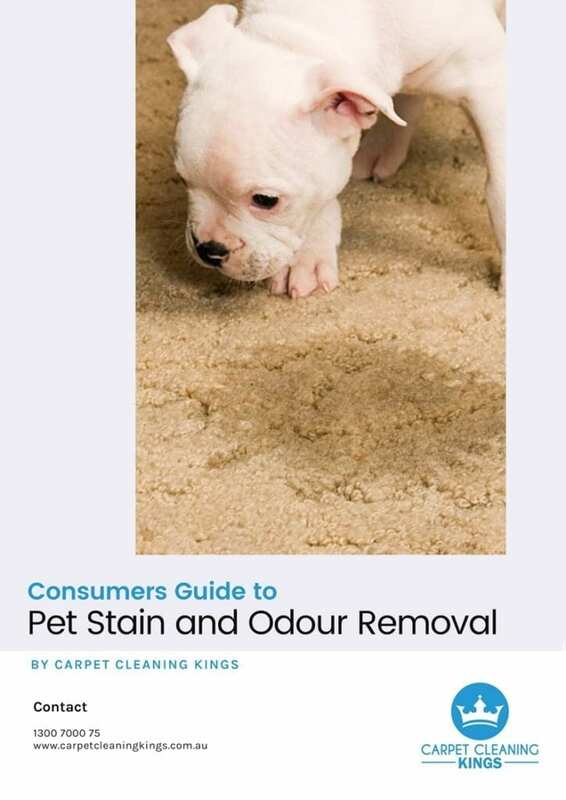 As adults, we produce around 1 billion flakes of skin every single day many of which end up on our mattresses. Believe it or not, we also produce just under 1 liter of sweat per day (yes, even on cold days) which is made up of around 990ml and 0.10ml of salt. If that’s not enough, how about the 38g per day of sebum (natural oil) we secrete too! Bacteria and mites just love the ‘stuff’ that we produce. So much so that if you took just one square inch of mattress and put it under a microscope, you would see around 10 million unwanted bedfellows. That’s a lot of activity. One of the main squatters that live alongside on our mattresses is dust mites. The trouble is they’re so tiny that six of them will fit comfortably on the tip of a pin. As such, they’re incredibly difficult to see with the naked eye. Dust mites are recognized to be the main cause of many allergies, including hay fever, and asthma. Their feces and shredded skin are breathed in by humans when sleeping. They can excrete up to twice their body weight each and every day. 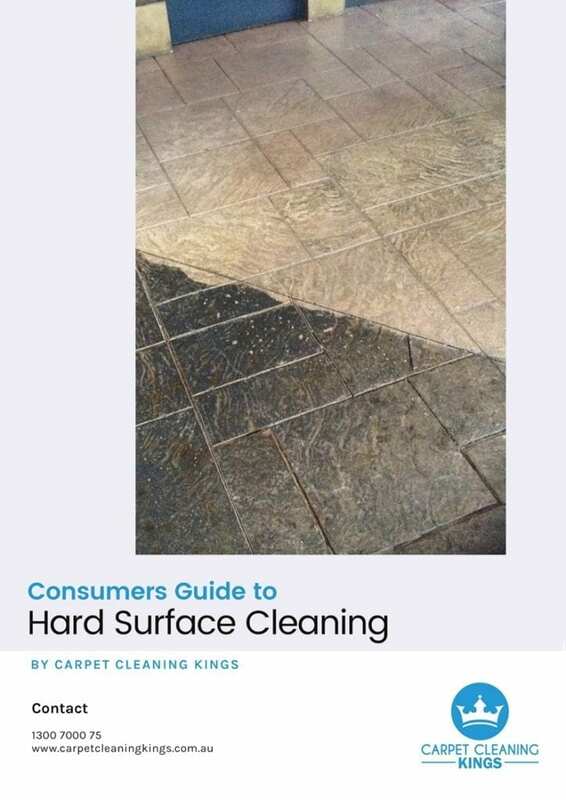 Unfortunately, mites and bacteria are unavoidable and they will inhabit even the cleanest of homes. 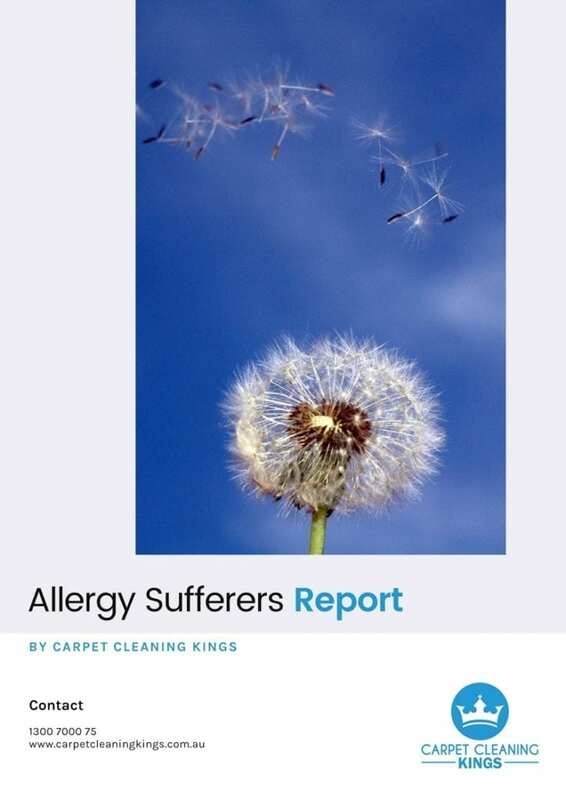 But having your mattresses and pillows professionally cleaned every six months, you’ll make sure that they are at the very least, kept at bay. Besides, there’s nothing better than knowing that you really are sleeping in a clean bed. 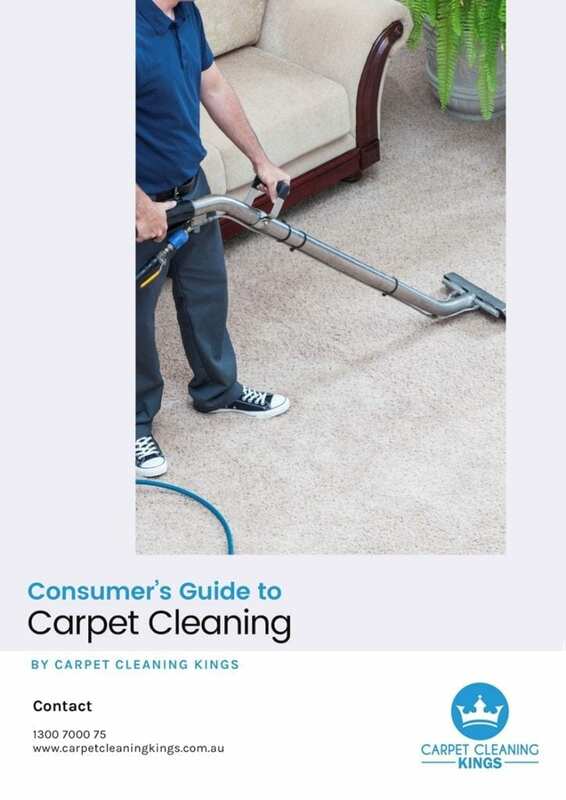 At Carpet Cleaning Kings we offer a professional mattress and pillow cleaning service that’s second to none. 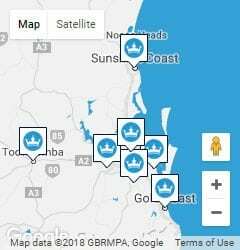 So if you reside in the Brisbane, Sunshine, Gold Coast or Ipswich areas then contact us on 1300 7000 75 and let us give you a free, no obligation quote today.